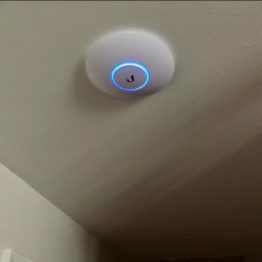 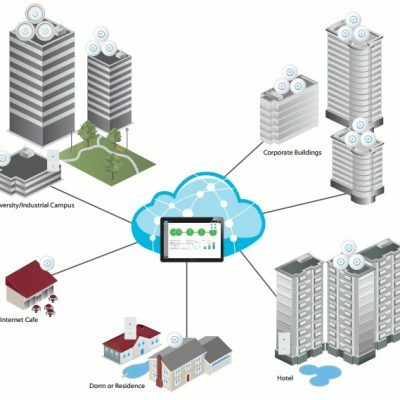 Would you like to provide your home with a strong WiFi connection? 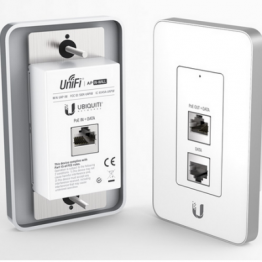 Tired of not getting good WiFi signal throughout your home? 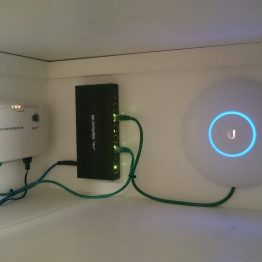 Having to work close to your modem; so your devices actually work? 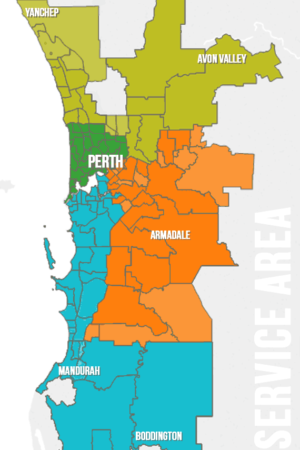 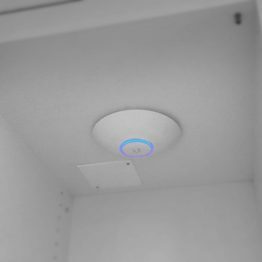 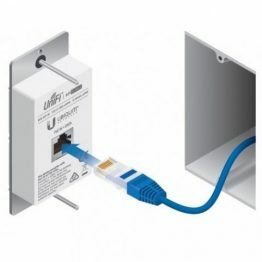 We can provide you with the solution to these issues, connecting a WiFi Access Point which provides you a strong signal within a range of up to 183m. 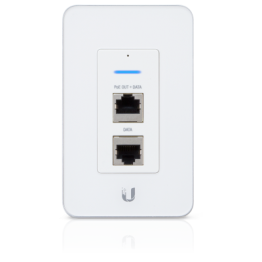 Wireless Access Points supports 802.11ac which is 5 times faster than 802.11n which is the standard nowadays. 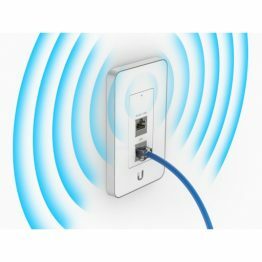 Supports speeds of up to 867 Mbps in the 5 GHz radio band and up to 450 Mbps in the 2.4 GHz radio band. 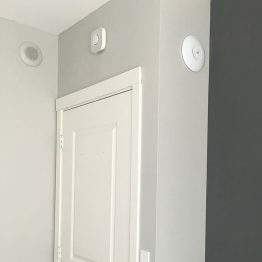 Needing a WiFi Access Point?